No cairn now remaining, but the top of the hill is stony (OS Memoirs). Cairn Sunday is the last Sunday in July, and the old tradition of climbing Mullaghcarn on this day has recently been revived. 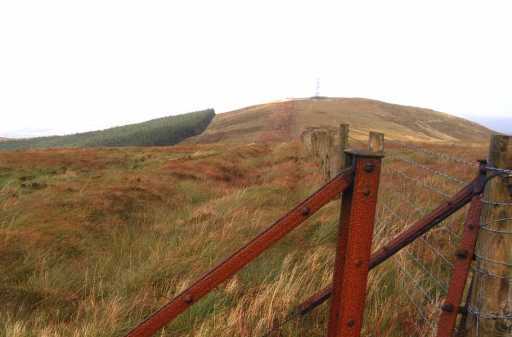 Mullaghcarn is the 437th highest place in Ireland.